To see more pictures of this vehicle click photos above or call us at 319-512-4965 today to schedule your test drive/have us take more photos to fit your needs before coming onto our Used Car Lot. Our Used car dealership also holds true to the Auto Detailing, and Auto Mechanic work that has been done on these cars. We strive for 100% Customer satisfaction and we do not fall into the stereotypical ideas of the normal Used Car Dealership. It is our promise to you that we want to give you the biggest and best deal we can, but you have to be understanding that we too need to keep the dealership running so we can continue to serve the Iowa City area better than our competitors. We know everyone looks at Used Car Dealerships in a negative way, Let us prove to you that we are not those people! Visit Harris Boyz Auto Sales, Service and Detailing online at www.harrisboyz.com. or at 2115 S. Riverside Drive Iowa City, Iowa 52246. Visit Harris Boyz Auto Sales, Service and Detailing online at www.harrisboyz.com. To see more pictures of this vehicle click photos above or call us at 319-512-4965 today to schedule your test drive/have us take more photos to fit your needs before coming onto our Used Car Lot. Our Used car dealership also holds true to the Auto Detailing, and Auto Mechanic work that has been done on these cars. We strive for 100% Customer satisfaction and we do not fall into the stereotypical ideas of the normal Used Car Dealership. It is our promise to you that we want to give you the biggest and best deal we can, but you have to be understanding that we too need to keep the dealership running so we can continue to serve the Iowa City area better than our competitors. We know everyone looks at Used Car Dealerships in a negative way, Let us prove to you that we are not those people! Harris Boyz Auto Sales, Service & Auto Detailing really cares that you are 100% Satisfied with every purchase you make with us. Whether or not It is Auto Service and Repair, Auto Detailing or Used Cars for sale purchases. 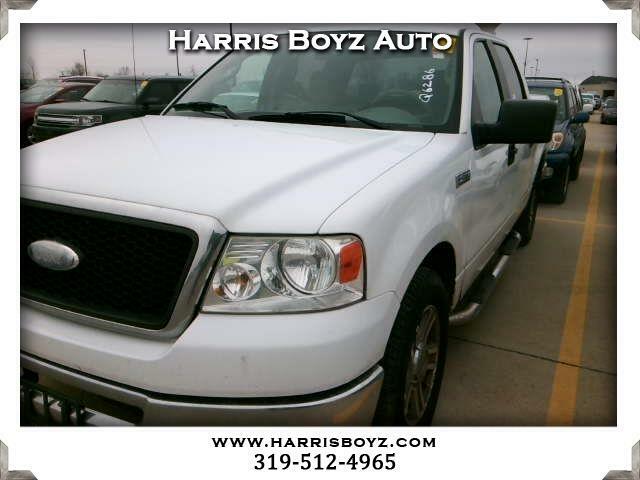 Harris Boyz Auto is known for giving it our best shot and will honor what we sell. If you have issue we do ask for you to call us or email us through this website so we can get back in touch with you to fix your problems. 100% Professionalism is something I demand when purchasing ANYTHING from ANYONE and we expect you to expect that our of our Dealership. If you do not get it ask to talk to the Owner or the General Manger. We care about our reputation in Iowa City and we want everyone Nation Wide to know how good we are, and its starts with each and every one of you. Have an AMAZING day and hope to hear from you soon.